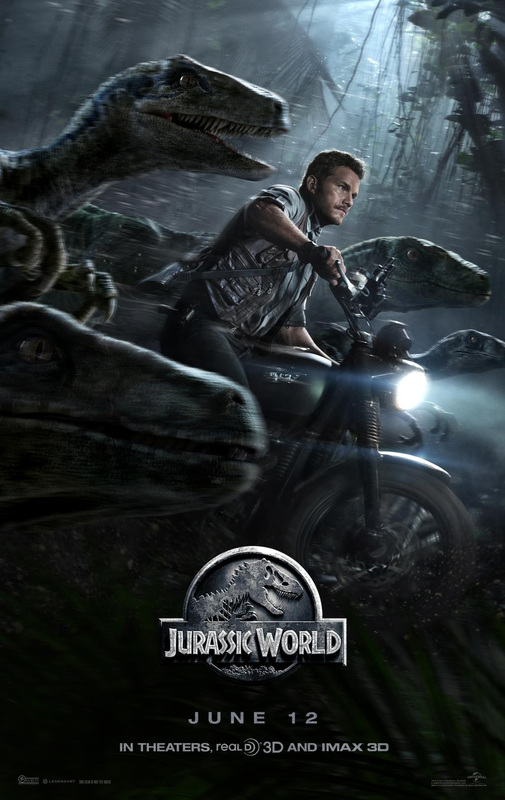 If you need to outrun a velociraptor we have the perfect bike for you. Howdy folks. It was a brutal winter but good times are ahead.